I particulaly like the shoulders. 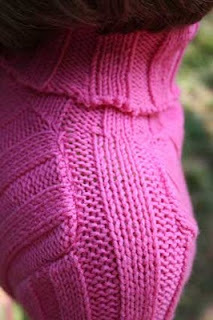 This type of structure combined with wide ribbing looks nice, don't you think? Hello. I am happy to see you on Knitca blog :-) Here you will find bits and pieces of experience I get by knitting a lot, then ripping it all down, then re-knitting it back, then ... well, you've got the idea :-) As a result of this non-stop process I usually get some cute knit garment and a new knitting skill. I am happy to share my new skills and findings with you. 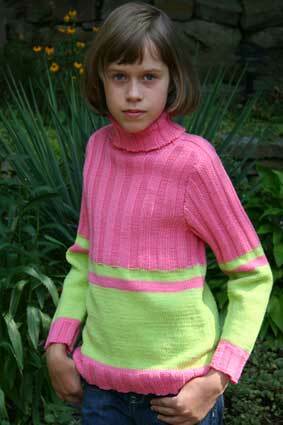 All the sharing happens here, on Knitca blog. So take a look around and if you like what you see, follow our blog and come back often. Happy knitting!